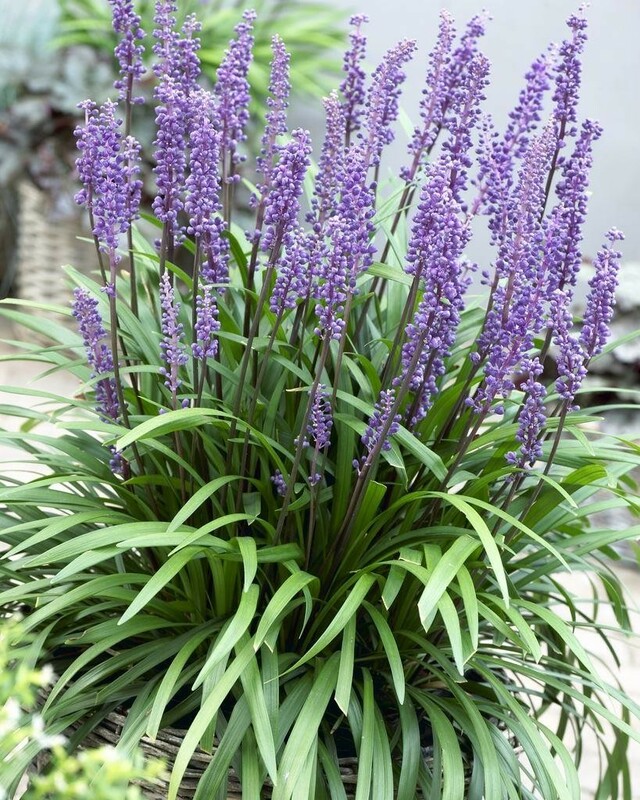 Grass-like evergreen foliage set with tall spikes of lavender-blue, hyacinth-like blooms from late summer, well into autumn. 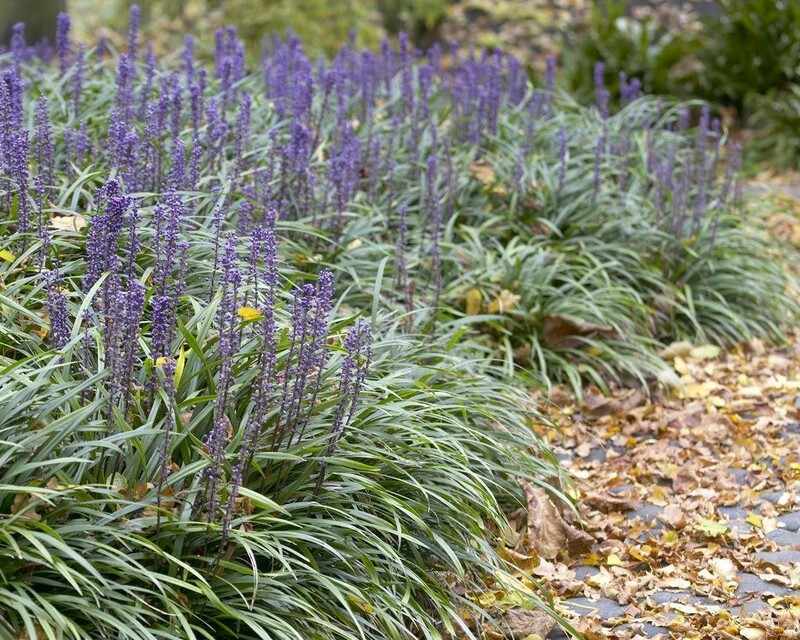 Slow spreading, it can be used as a groundcover or garden accent plant. Even in a container. 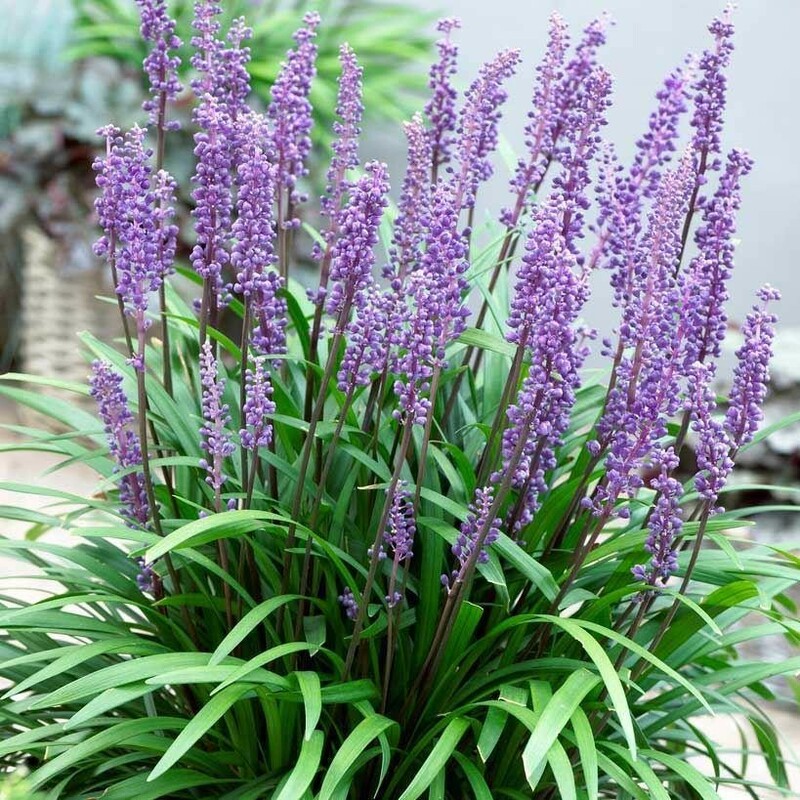 The flowers appear when other garden plants are starting to fade, and the broad grass like foliage contrasts beautifully with larger leafed plan. ts. 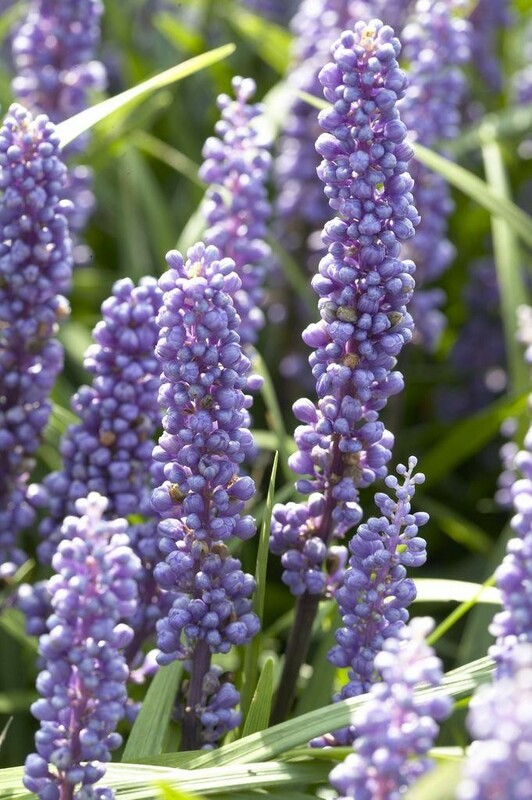 Will grow 30cm tall in sun or shade, and is tolerant of drought too! 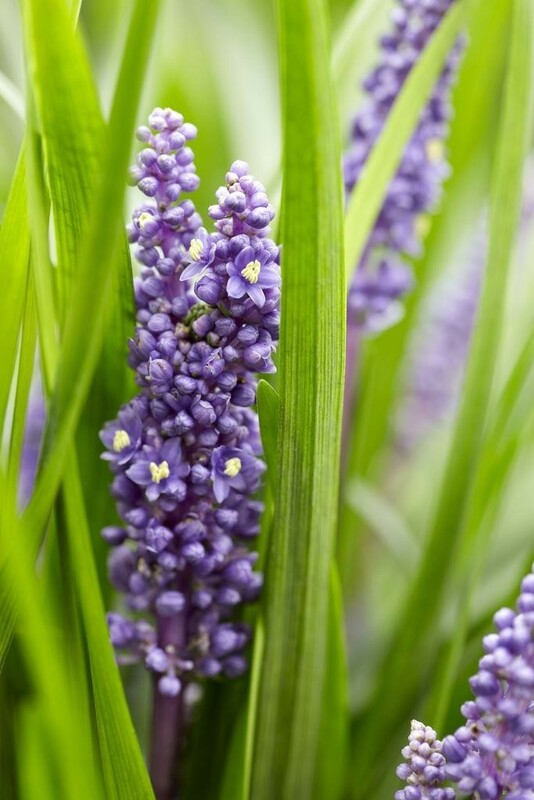 Autumn supplied plants will be in bud/flower. 2-3 Litre container.